Where Do You Find Your New Four-Legged Love of Your Life? Every day, there are people looking to find a new four legged family member. Some immediately turn to a shelter, some find their new love of their life through family or friends, but there still are too many who – mostly due to ignorance or naivety – buy their new dog in a store or, worse, on-line. They do not question where the dog comes from, where the breeder is, they just look for size (mostly small), breed (dogs sometimes are a fashion statement), age (the younger, the better), and price (strangely, some will pay huge amounts of money without questions asked). 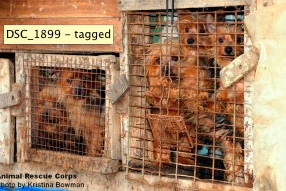 This is why puppy mills still thrive. 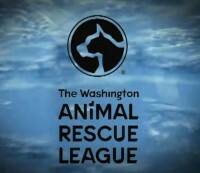 At this very moment, 21 sweet, but scared, small breed dogs are receiving refuge at the Washington Animal Rescue League. 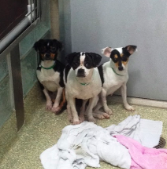 These canines were among more than 100 that were the beneficiaries of a Tennessee puppy mill bust by the Humane Society of the United States. This is probably the first time any of these beagles, pugs and other small breed dogs have tasted a moment of freedom from the pain, trauma and illness caused by the miserable existence of a life trapped in a tiny, filthy cage. 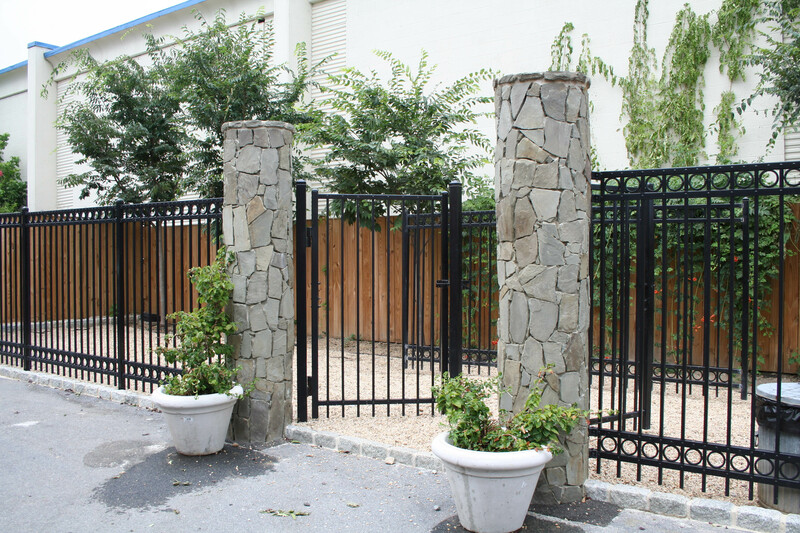 Even thought the Washington Animal Rescue League is the oldest animal shelter in the District of Columbia it has one of the most innovative shelters in the country. Dogs get to stay in dens together, cats are found in their cat condos. 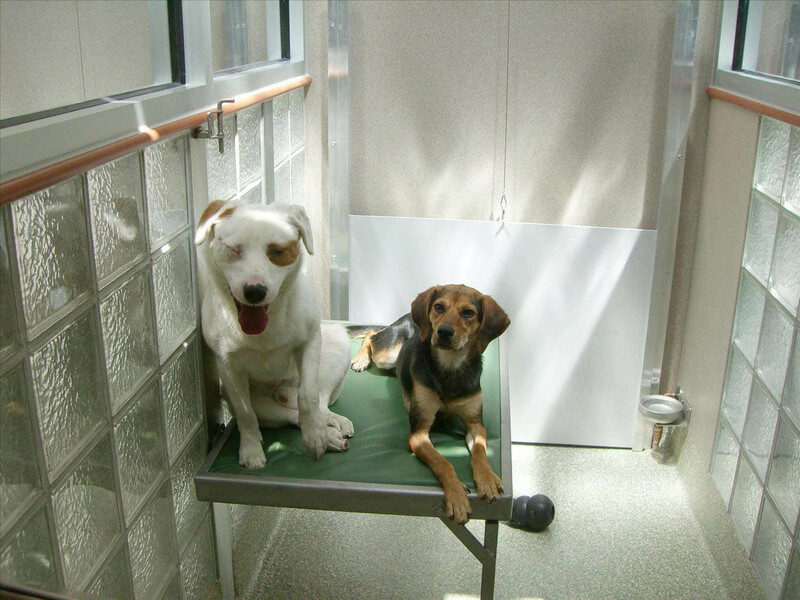 If an animal needs to spend time in a shelter, this one is the next best thing to finding a forever home. Two dogs waiting for the their forever home.